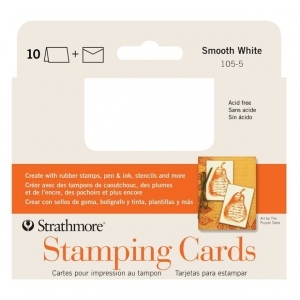 These exceptionally smooth bright white cards are perfect for rubber stamp creations. 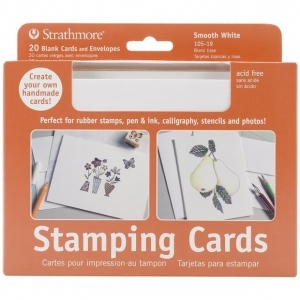 * Also great for calligraphy stencils mounting photos pen and ink drawings! Cards are 80 lb. cover and envelopes are 80 lb. text. 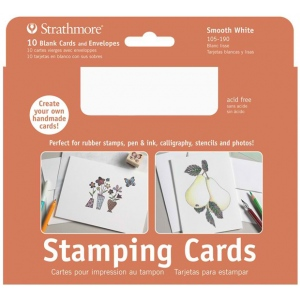 * Announcement cards with matching envelopes.